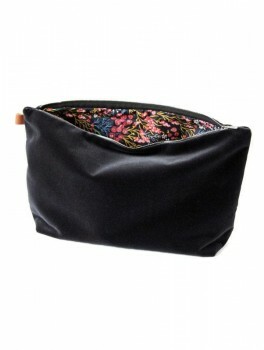 Semibasic - Lush pocket - Dusty Black - 34x20 cm. 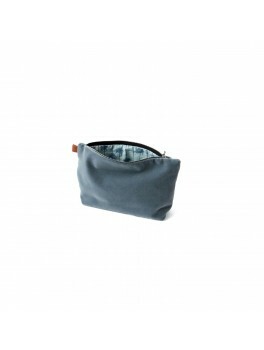 Semibasic - Lush pocket - Denim blue - 24x14 cm. 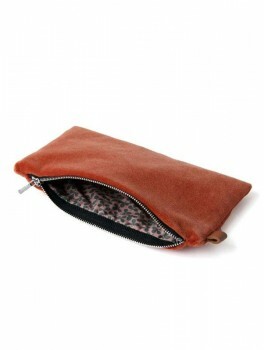 Semibasic - Lush pocket - Coral red - 18x10 cm.